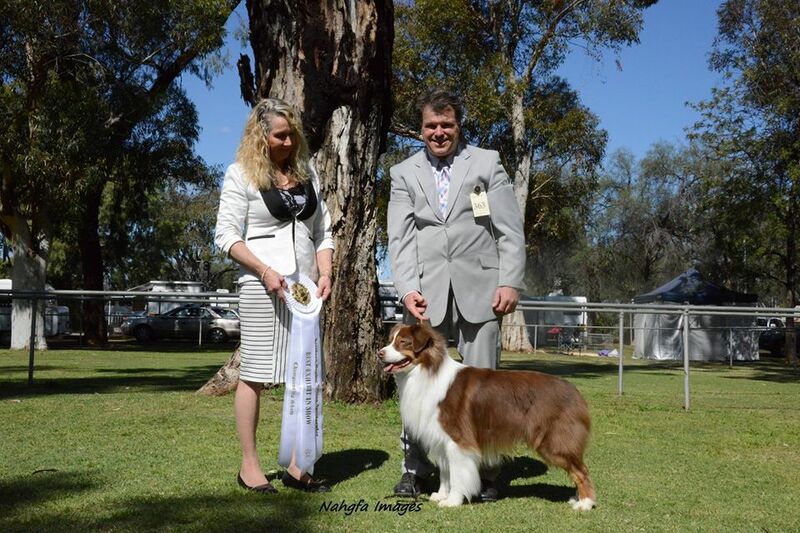 The home of beauty and brains. 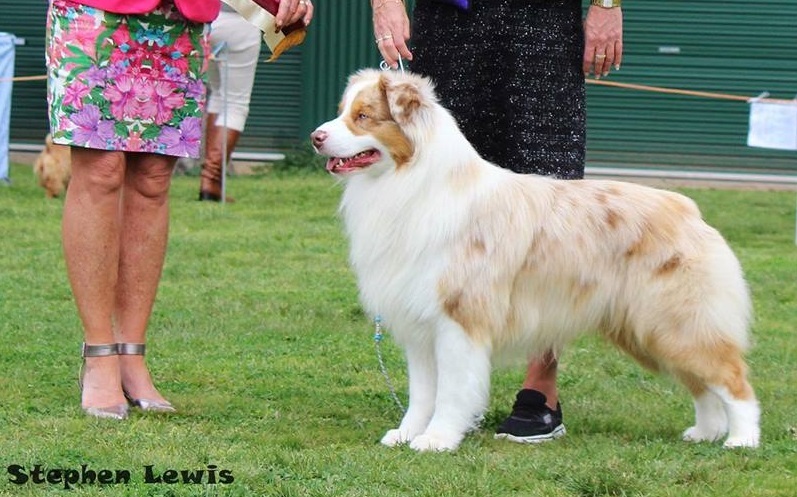 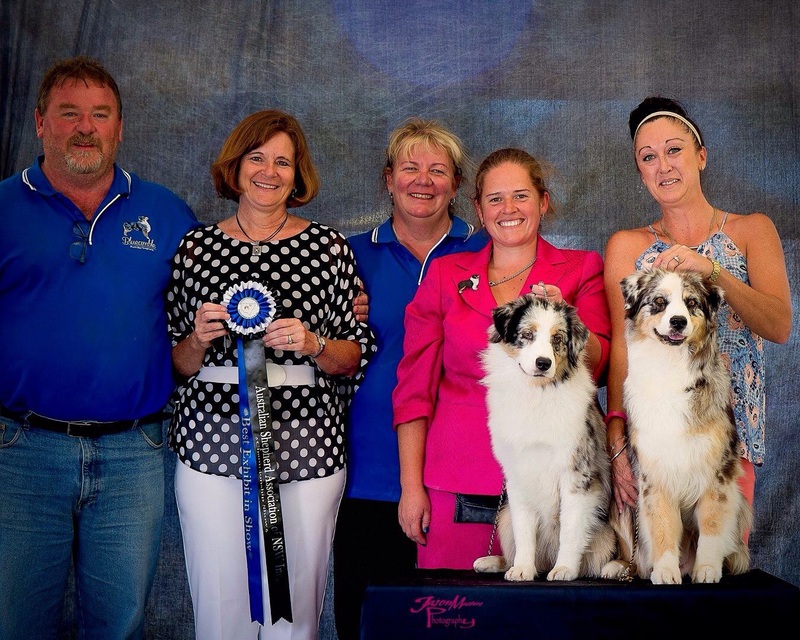 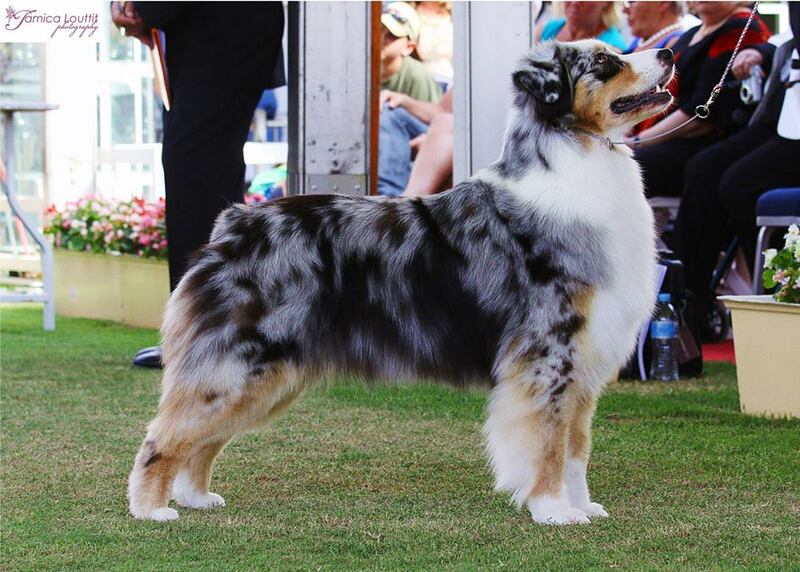 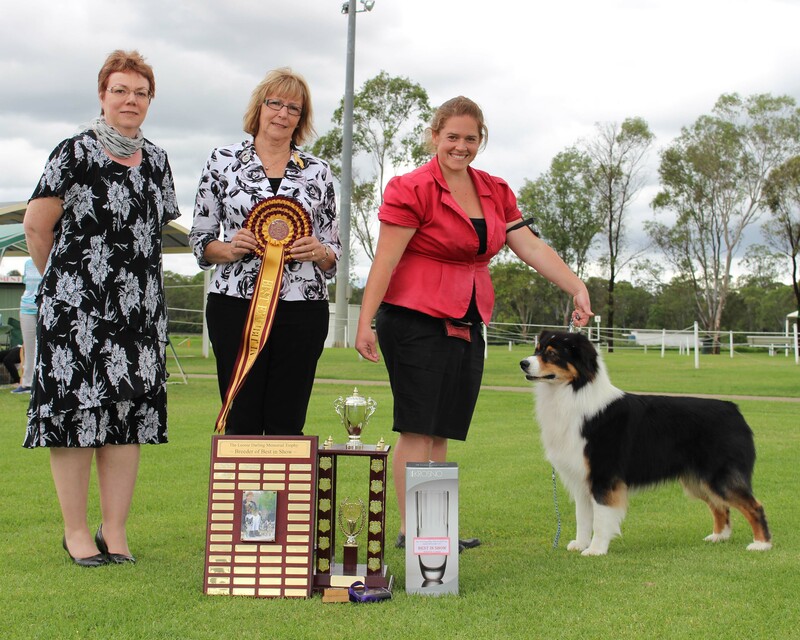 Here at Blueamble Australian Shepherds, we are home to All Breeds Best In Show Winners, Best in Show Specialty winners, performance dogs and loving pets. 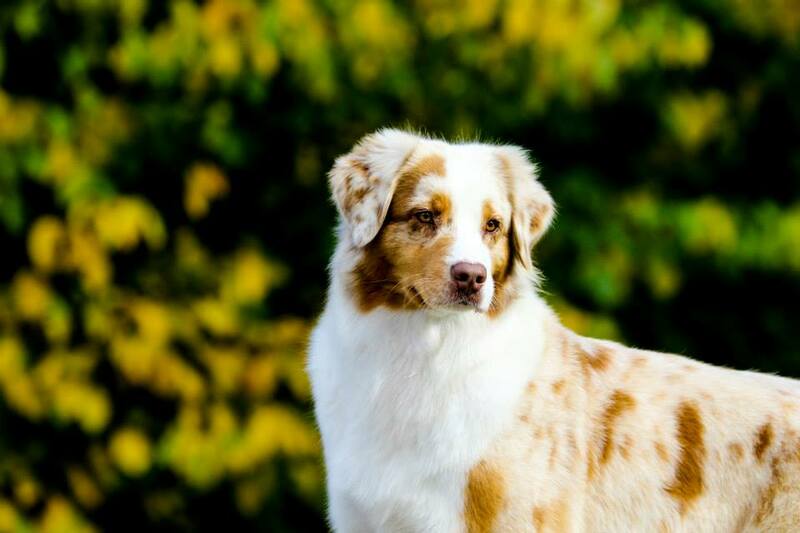 Our dogs are exclusively fed Advance Dog Food, and we are proud Advance ambassadors. 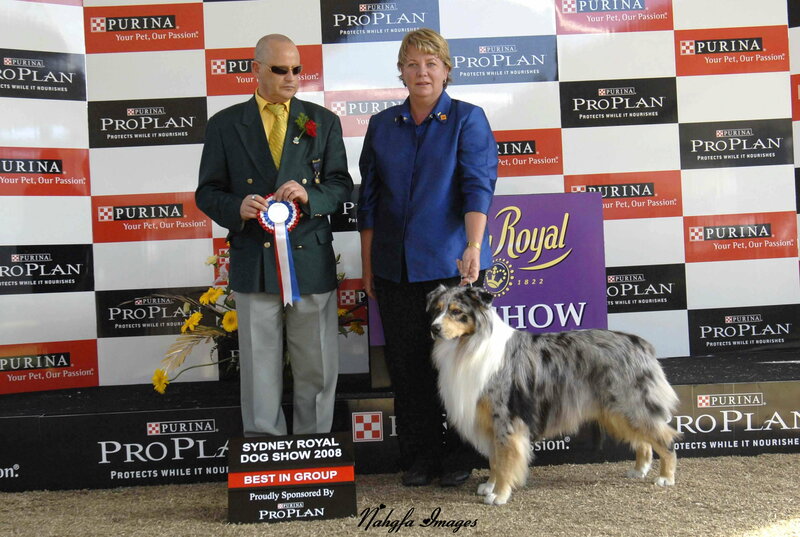 Blueamble Asutralian Shepherds are based in Bathurst, NSW. 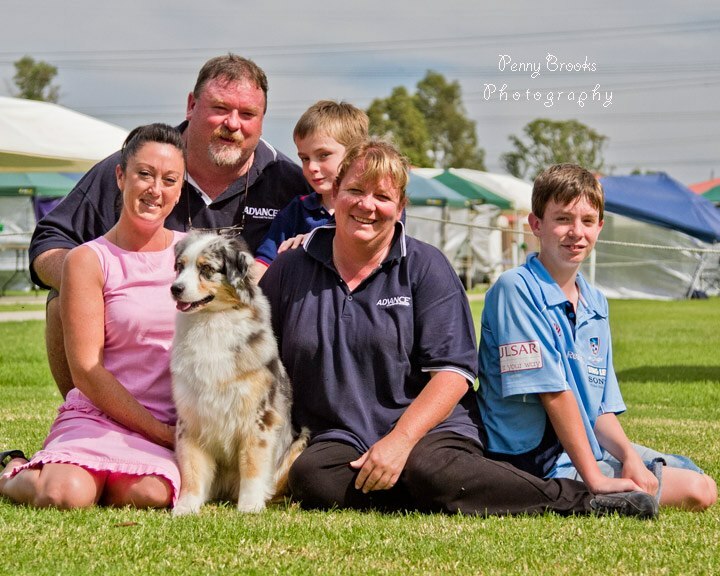 Please have a look around our website to find out more about our Aussies. 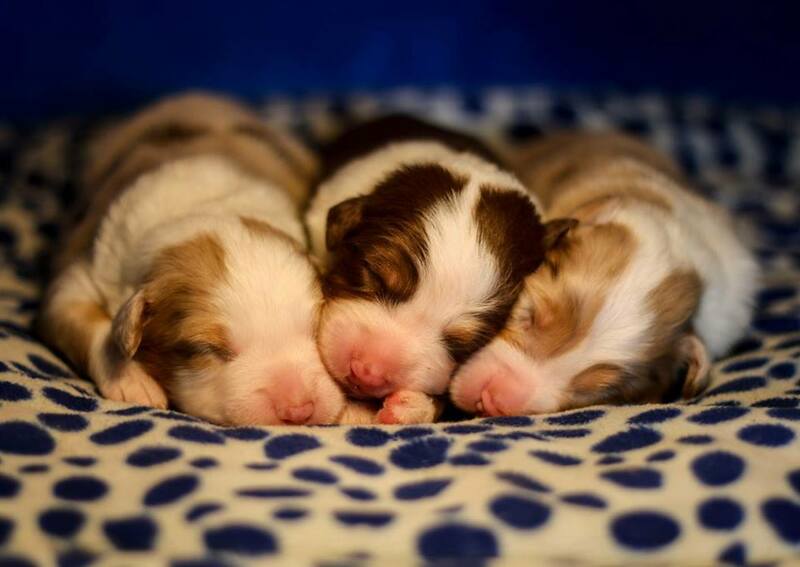 Please contact us if you would like any information about upcoming litters, or details about our beautiful breed.